Denis Clifford is a producer and musician based in Cork, Ireland.Steeped in Ireland’s rich traditional music heritage, playing fiddle and drums, Denis has played with artists across a wide range of musical styles – from songwriters to orchestras. But his long love affair with house and jazz has led Denis eventually into electronic music. His productions bear the hallmark of these diverse influences and stretch from minimal and ambient to deep and jazz-influenced house.In July 2011 Denis was selected by American composer Steve Reich as winner of the Reich Remixed competition, held as part of a Reich Festival in Ireland. 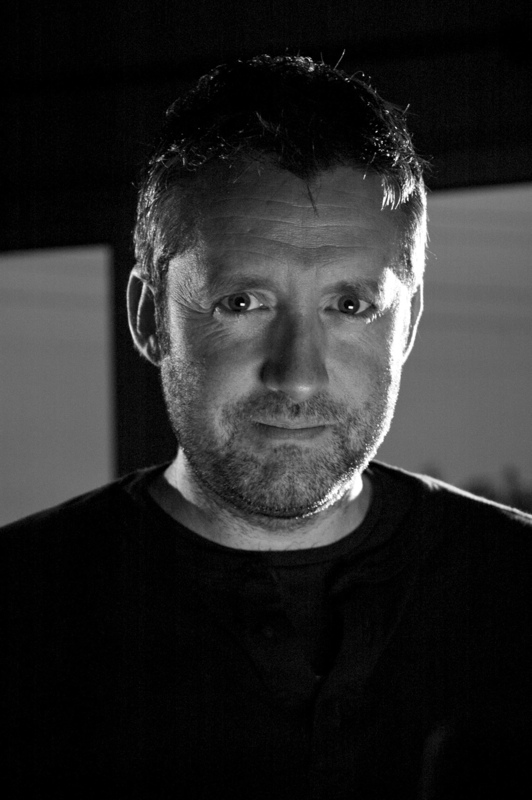 His rework of Reich’s Drumming has led to remix opportunities and radio play for his original tracks on national and syndicated stations around Europe and Worldwide.Denis describes visual images and live jams as central to his sound and these live sessions and visual influences are the source of many ideas.Denis’ first release on the Bumako label is “Easter Island”. As well as the jazz-influenced original, the release features the producers own rework which takes a deeper house approach.His debut album “Miracles of Matter” debuted on Bumako recordings 2013 and the follow up 12″ is to be released with remixes from Jenifa Mayanja, Jus-Ed and Andrew Duke, December 2013.